I am an extremely passionate mountain biker. I would say, I now fit into the new enduro/all mountain mountain biking style of riding and will be racing in this type of riding for the first time in Round 2 of the Enduro World Series in Derby, Tasmania. 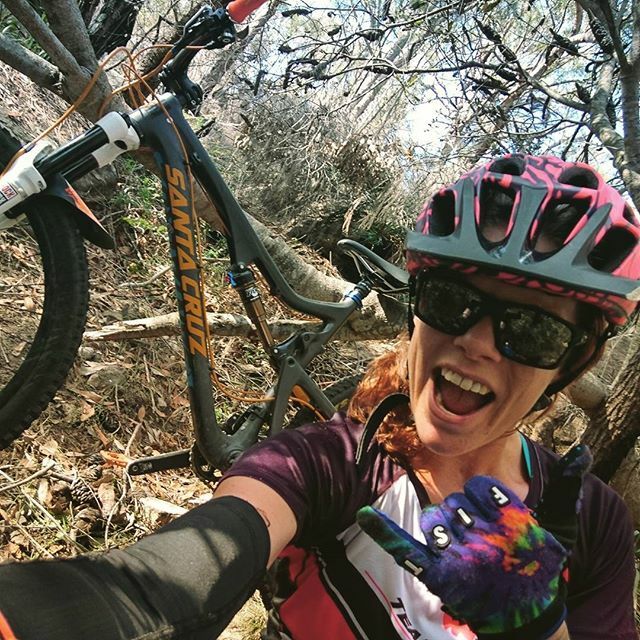 I started riding cross country mountain biking in 2013, which set me up with an amazing base level of fitness and got my confidence up on the bike. Racing mountain bikes has sent to the most beautiful places around Australia and I have met some of the most incredible people ever. I truly love the mountain biking community and seeing the growth in individuals as they progress in their riding ability. I am a huge believer in human's connection with nature and that getting outside will change your life in every way possible. 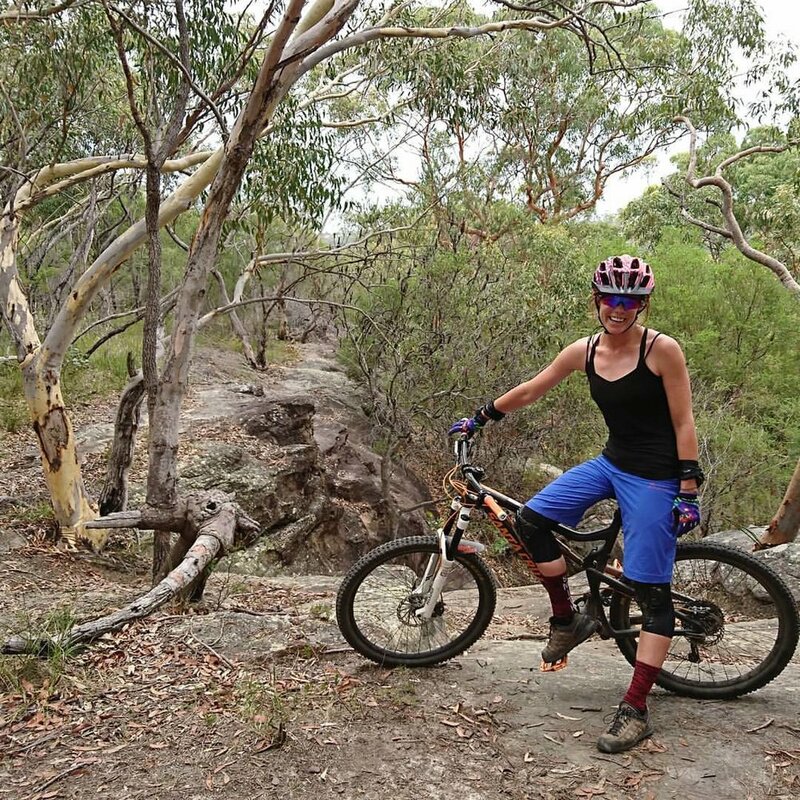 Mountain biking is my avenue for doing this, it gives me freedom, connection, flow, joy, strength and power. I see the benefit in every outdoor adventure and the strength that it gives women as individuals and as a community. I love the way outdoor activities pushes us outside our comfort zones and uplifts our hearts to new levels we never knew possible.